This week’s post features an interview with Rachael Barnwell of the Bamburgh Research Project. A village of about 500 in Northumberland, Bamburgh is on the northeast coast of England. In addition to a website, the Project hosts a blog and Facebook page along with an online video presence. The Project has a strong public outreach orientation to the Bamburgh community. This perspective was emphasized to me when Rachael corrected my initial reference to the Bamburgh Castle Research Project noting that the Project extended beyond the Castle to the entire community. When you read Ms. Barnewell’s comments below you will quickly understand why her clarification is wholly appropriate and necessary. The Bamburgh Research Project provides an exemplary example of engaging a community in archaeological research. Tell us a bit about your own background and your overall responsibilities at the Bamburgh Research Project (BRP)? I first came into contact with the BRP as a student in 2004, when I spent two weeks learning about archaeology prior to beginning my undergraduate degree at the University of Wales. 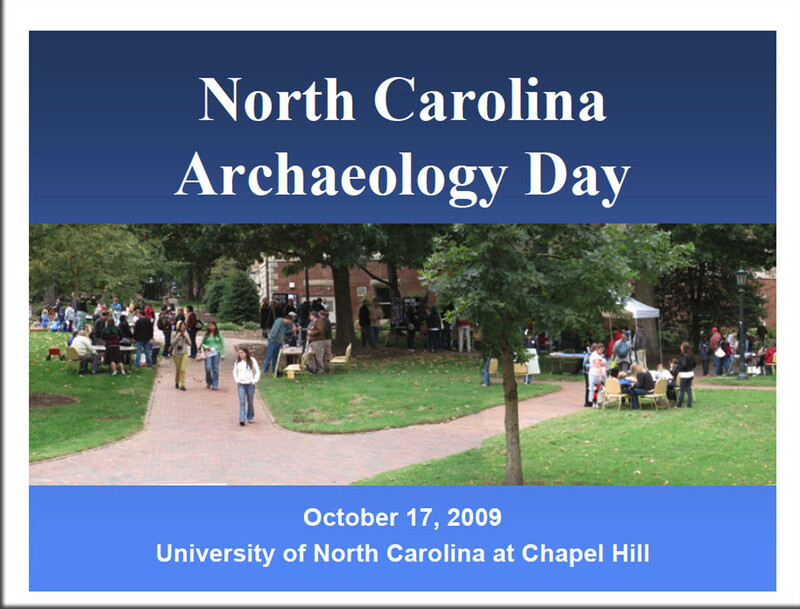 I returned in 2007 while working on my undergrad dissertation about narrative in archaeology. Since June 2009 I’ve worked as the Project Administrator. During the excavation season I manage the day-to-day operation of the site, as well as the online presence of the BRP. Out of season I work alongside our Directors and other staff to develop the outreach of the project. What do you consider your most successful recent effort to take the BRP’s work out to the surrounding community? There are two strands we have been developing. The first is closer links with schools. In particular we have been lucky enough to collaborate with Brian Cosgrove of Hirst Park School in Ashington, Northumberland, who runs a video production club led by pupils aged ten and over. The pupils from Hirst Park have come to site to make a video about the project which will be distributed to schools within the region as a DVD, and also online. 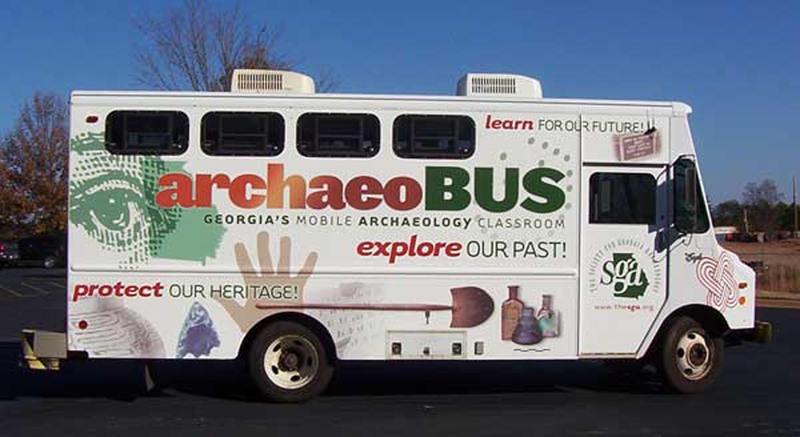 The aim is to encourage participation and increase awareness of the variety of educational opportunities enabled by our archaeological research. The idea is that this DVD will quickly allow pupils and staff from other schools in the region to understand what we do and how they can get involved. We are also involved with Caroline Park of Bede Academy School in Blyth, Northumberland. She has taken reports and resources we have supplied from our archives to create curriculum focused coursework based on the Anglo Saxon cemetery in the Bowl Hole (note human remains visible on this link). These lesson plans, which take a CSI-style format, will soon be available for anyone to download. Both schools are now collaborating, and we aim to build further on the classroom and video work with some site visits and practical work in the following year. This model will bring benefits to all of the other schools in the region. The thinking behind it was that our outreach was designed to enable schools to generate their own content based on resources and guidance that we provide. They can tailor our information to suit the educational needs they have. The second strand of successful outreach has been to contact individuals and organisations locally, in the region and nationally to invite collaborations on a variety of topics. We have had PhD students conducting a survey of public opinion about the excavation, care, and display of human remains, and we have been working with David Ross, a highly experienced metal detectorist who has been working closely with archaeologists for many years. In terms of larger organisations we have made efforts to increase awareness of our project amongst museums, English Heritage, and professional archaeological bodies, inviting them to visit the excavations and to offer us advice. Being seen to be inclusive at this level increases professional links and often results in further collaboration. 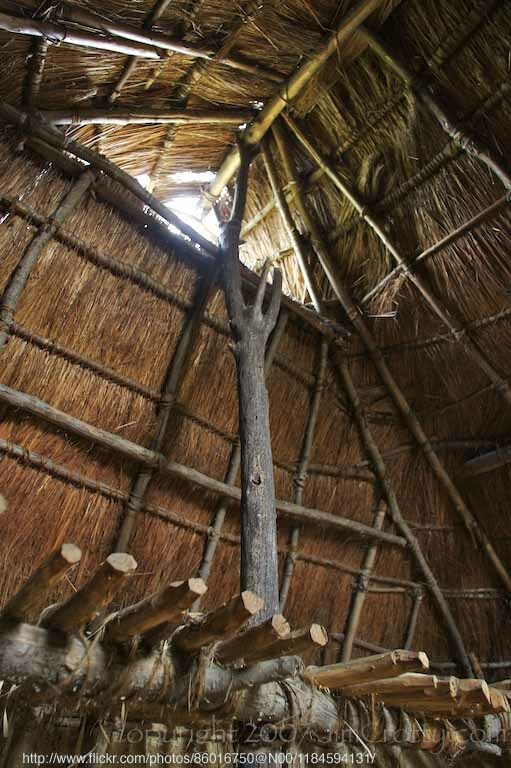 As an independent project it is essential that we engage the archaeological community in the widest sense. This has also included writing articles for popular archaeology magazines and online magazines. What do you consider your most successful recent effort to bring the surrounding community to the site? This summer, we’ve organized a series of free public lectures designed to keep local people up to date with the work we’ve been doing throughout the Bamburgh landscape. As well as the ongoing excavations in the West Ward of Bamburgh Castle, we’ve been involved in a pilot scheme in the Bradford Kaimes, a wetland area in the hinterland of the castle. We also wanted to speak about the most recent findings of Dr Sarah Groves, who is due to publish her recent work on the Bowl Hole cemetery. These events were well attended and generated a lot of very positive feedback from the community. They also helped make the project more accessible to people who want to approach us about our work. Members of local history groups were able to speak to us directly about how they might get more involved with the project. We were also approached by a member of the Parish Council after one lecture, who has since invited us to become part of a broader community participation programme that is currently under development in the area. How has your public outreach approach evolved over time at the BRP? Our first efforts were community participation projects involving field walking and digging test pits in people’s gardens in the village. This was funded by a small grant from the HLF Local Heritage Initiative. Our website also has evolved form a text heavy site that was rarely updated, to a functional, clear site with local links and also a link to our daily blog. The blog itself was an experiment for us this year. We also started a regularly updated Facebook group and Twitter feeds for different elements of the project. Accessing and using these social media has certainly raised the online profile of the project; we’ve had some very positive and also very constructive feedback about our posts and entries that we are using to further develop and tweak our outreach approaches. 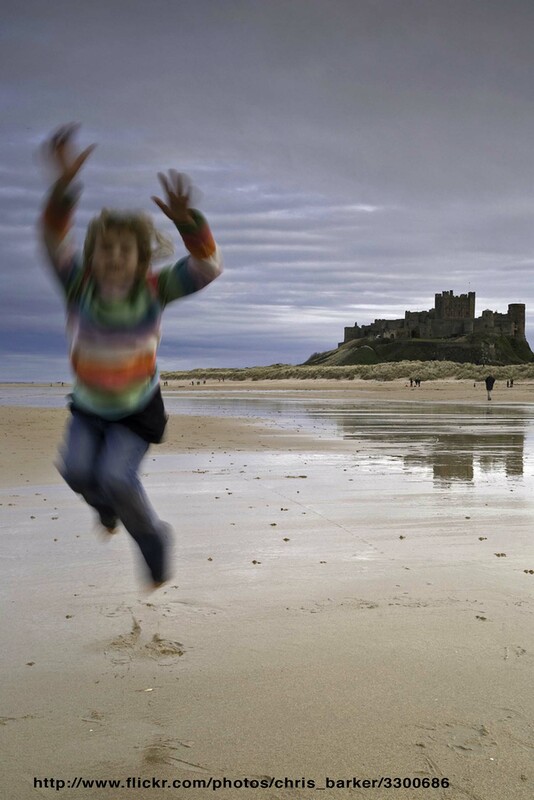 What has been your experience in being inclusive of descendent voices in Bamburgh? 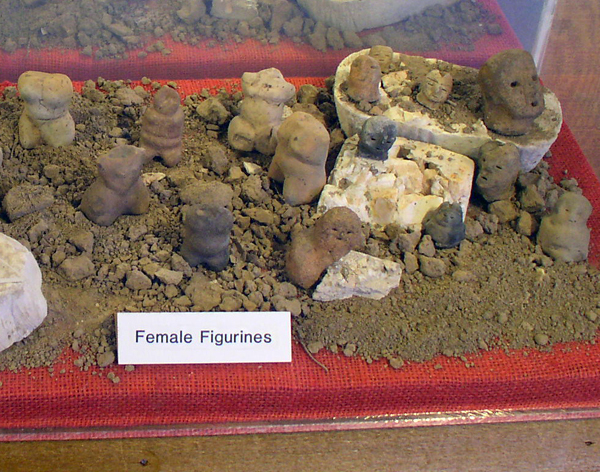 Is this at all a contested issue in British archaeology? Firstly, descendant voices are not as central an issue in British archaeology as in other parts of the world especially when compared to places like the US and Canada. However, this is not to say that the issue is non-existent. Recent archaeologies of minority communities and groups within the UK have had to engage with descendant voices. In addition, the museums into which archaeological collections enter are for the most part very conscious of the collections’ source / originating communities, both in antiquity and in the present day and must navigate the complexities of representation in negotiation with these groups. Having said that, with regards to the Bamburgh area in particular, we’ve had no issues at all to date. The site and the associated human remains from the Bowl Hole have not been at all controversial in terms of descendant voices. What has been your biggest disaster to date, that you want to talk about in your Public Outreach work at the BRP? Bamburgh Castle and the BRP are very attractive to television programs: the location and the work are both enthralling. Just this season we’ve had the BBC’s Digging for Britain team and Channel 4’s Time Team film with us. In our experience, the resultant programs are either very, very good – as with BBC 2’s Meet the Ancestors, broadcast in the UK in 2001 – or very, very bad. The Discovery Channel’s Bone Detectives episode about Bamburgh is an unfortunate example of the latter. The narrative of the episode took a lot of liberties with the information the BRP provided to the crew! In addition, staff interviews were very heavily edited so that comments we made fit with the program’s story. 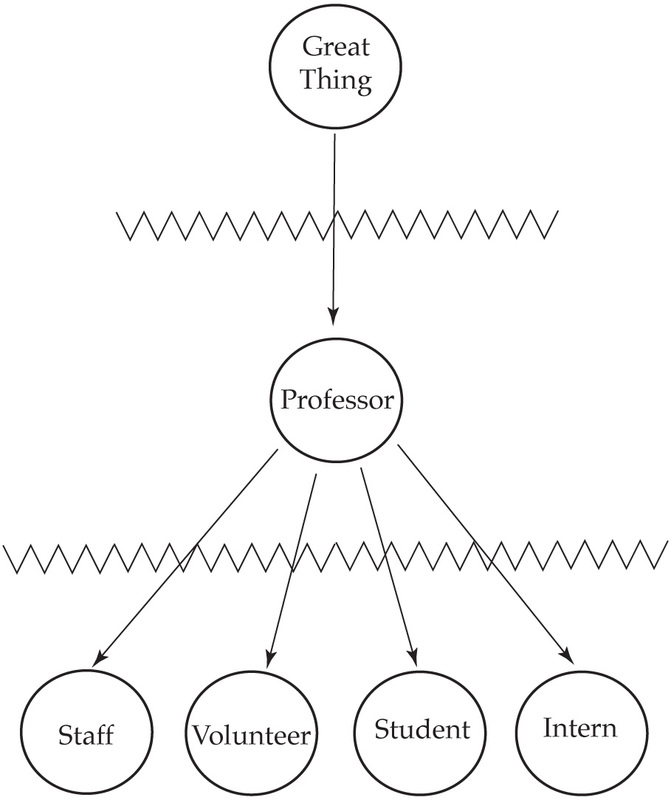 They often reflected negatively on the project’s staff and their work. We certainly learned from that experience, though, and are a lot savvier about how we handle film crews now! We were happy to host the film crews who visited us this year, and are looking forward to seeing the finished programs over the next few months. How do you currently use Social Media at the BRP? This year is the first year that social media has been used at the BRP. During the season we wanted to blog the archaeology ‘as it happened’ so that people following us could keep up to date with our discoveries. Our plan is to continue with this in the post-excavation season, so that readers can follow the archaeological process all the way through. This is an ongoing experiment for us, and we’re looking forward to seeing how it works. We also have a Facebook group and a Twitter feed that people can use to keep track of us. At the moment, our usage of these media is admittedly not particularly well developed; we use them mostly as signposts to the blog. However, I have found that we reach two entirely different groups of people through Facebook and Twitter that a website or blog alone would not reach. With further investigation, and with a bit of research, I’m hoping that we can start to use these media more innovatively and effectively. Finally, we have a Flickr account. I hope to start uploading and labeling some of the photographs we’ve taken this season to the account in the next few weeks – there are rather a lot of them, so I expect it will take some time! As well as making the activities of the project more accessible, we’re hoping that the Flickr pages will encourage discussions of the archaeology among users. What do you anticipate to be your next steps in continuing public outreach for the project? In the short to mid-term, we hope to build on the outreach successes of this season by becoming more involved in and connected with the Bamburgh community. We also hope to continue with our public lectures out of season. The blog will continue out of season, and, I hope, will continue to grow and adapt. Looking more long-term, we’d really like to get a virtual / eco-museum up and running. This is, as ever, quite dependant on funding! What do you anticipate to be the future role of social media at the project? We’re hoping to develop our use of social media to be more innovative and more effective; we really want our social media to work well both for us and the people we’re trying to reach. One of the ways we hope to do this is to develop a virtual museum project, using the eco-museum concept as a guideline for development. This would involve creating an accessible archive of the project’s work to date. From this, we want to create a searchable database for people to use to find out more about what we do. As we currently lack a physical exhibition space of our own, we would then like to use Open Source software and systems to develop a virtual exhibit of some of our work. However, we don’t want consider ‘social media’ to be an exclusively technological, Internet-based concept. We’d like social media to be about the media we work with in social settings; baring in mind that the local community has an aging demographic, we’d like arts, crafts and other more ‘hands on’ activities for form a large part of what we do. Furthermore, we hope these activities will really get people together, and generate a real heritage community. Any wise words of wisdom on how you promote the Bamburgh Research Project that other museums or archaeologists might find helpful? For me it always comes back to one thing – talk to and listen to the people you want to engage and don’t be afraid to try new things, or think in new ways. You should also bear in mind that while we live in a digital age, there are still ways to connect with people that don’t involve cables!